This book is a breath of fresh air to those women who suffer uncontrollable (non PMS related) emotional upheavals that appear as grief, anger, depression or even consistent broken relationships. An orphan phenomenon occurs when a person feels consistently abandoned, and this may even be experienced as an adult. To any woman suffering this affliction, you are not crazy, but it's likely your circumstances were. This book allows you to be a vicarious witness to dysfunctional circumstances that introduced an orphan spirit into the lives of those abandoned. The thief who steals, kills and destroys causes the withholding of the love we all need to survive. 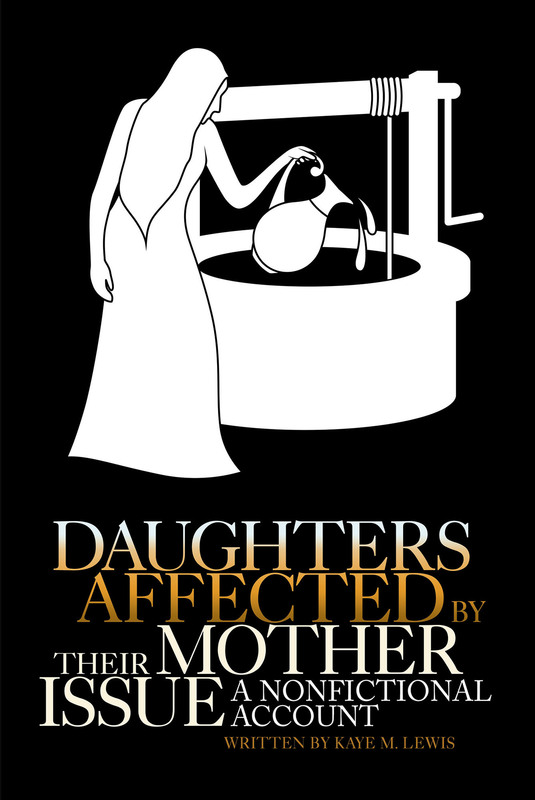 This work is written from the author's personal autobiographic perspective to identify poisonous dysfunction in mother-daughter relationships. Therapists agree that unidentified and unresolved emotional issues with the mother (of a woman or man) may lead to a debilitation that is difficult to overcome. The author takes a thoughtful look at her own mother-daughter dynamic, with the hope it may help other women. It is likely that many a daughter (or mother) has gone for professional counseling to find relief, and bravo for those who realized victory in therapy. However the author notes the majority of her epiphanies came from within, and not as a result of counseling. Something identified as a help to her perspective were the years she spent working as a psychological evaluation transcriptionist for five therapists and a psychiatrist. The author transcribed the therapist's psychological evaluations of adolescent girls in the court mandated group home. The author came away knowing therapists are usually caring people, who have their own set of problems, and clay feet. We all are desperately in need the love of Jesus Christ. Our brokenness cannot be counseled away, and refuses to be hidden.